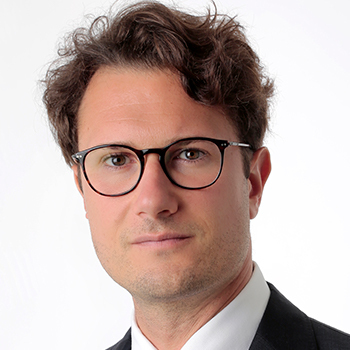 Gianmaria Pavan combines a military and strategic thinking background as an ex officer graduated at the Military Accademy of Modena with economy studies conducted at Turin University where he obtained a MSc in Policy Science and Economics with Honours. A proven expert in business analysis and strategic marketing, he realised several new product launches around the world of DeLonghi espresso coffee machines developed for Nespresso and Nescafé Dolce Gusto. In his current position he’s guiding Ahlstrom-Munksjo beverage business line, developing new sustainable solutions for the single serve coffee world in partnership with leading coffee brands, capsules makers and packaging machine manufacturers.